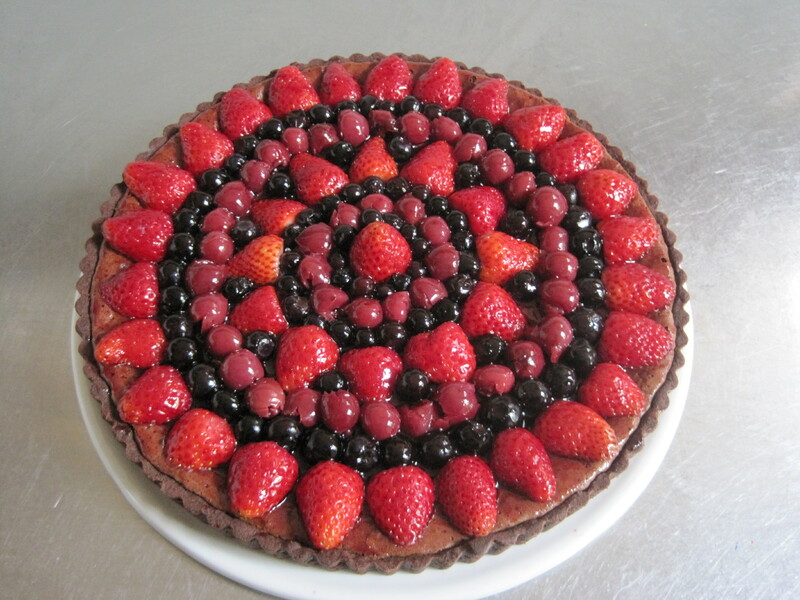 Chocolate Tart…an easy festive season treasure! Chocolate pastry, chocolate filling and sweet summer berries. What’s not to love? “Looks tricky?” I hear you say. Nah…it’s so bloody easy. No rolling, no resting, no blind baking, no shrinkage. This pastry (and its sinfully rich filling) is so simple to make that I’m sure you too will add it to your dessert repertoire and be the star of your next dinner party! 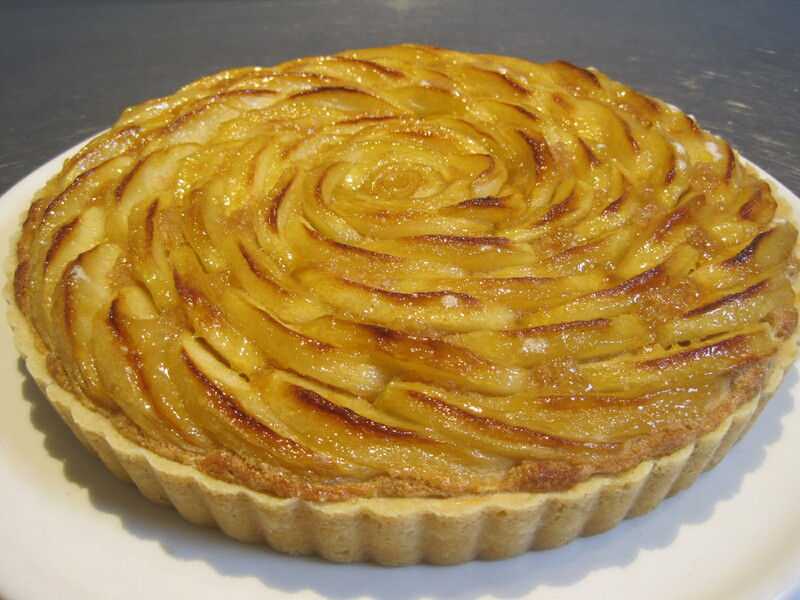 My dessert posts have all been a bit tarty since discovering the original recipe for this easy short crust pastry in Cooks Illustrated about a year ago. Since then I’ve been on a mission to convert the pastry to whatever suits the mood…sweet, nutty, savoury, and today… chocolaty!